The power of bidding in the palm of your hands.  Watch + Bid + Transact from anywhere in the world with Gavl. Holiday? Soccer game? Wedding? Work? A boat? It doesn’t matter how idyllic a property is, sometimes you just can’t make it to the auction. But don’t stress. With Gavl you can be in two places at once. We’ve digitised every aspect of the auction process so that buyers can; browse listings, shortlist properties, watch, bid and buy at auction. Should you win the auction you can even sign contracts and pay deposits – all within the Gavl app, completely digitally. How? Watch the full app demo here. See what really happens at auctions and stay informed about property values, so that you can get your strategy right on auction day. Watch + Bid from anywhere in the world. 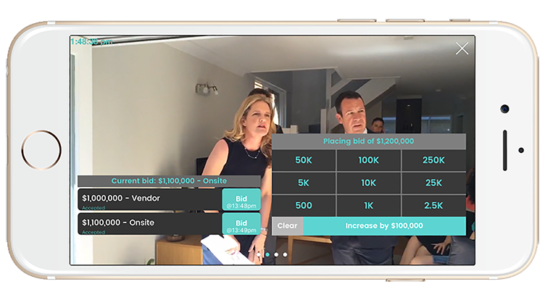 Browse listings, shortlist properties, watch and bid on auctions remotely, from wherever you are. Get notifications and instant auction results. Keep your finger on the pulse with notifications delivered to your inbox. So if a property passes in, you’ll be able to throw your hat in the ring of potential buyers. Sign contracts and pay deposit. Forget the bank cheque and leave the paper trail behind with Gavl you can use our trusted, secure and legally binding digital integrations to by sign contracts and pay the deposits to the agent, completely digitally.  Ready to start bidding with Gavl? The process is simple. If you haven’t already, you’ll first need to download the Gavl app. Let the agent know you’re serious about bidding and confirm your identity. Find the property you want to bid on and Let the listing agency know. We’ll work with you and the agent to get your application approved. If you can’t find the property you want to bid on, let us know here. Place your bids via the Gavl app. The Gavl team will then unlock your app to allow you to bid on auction day, and communicate your bids to the auctioneer. Can’t be at the auction? No worries, we’ll bring the action to you! We understand the challenges in physically attending auctions – you might be interstate, at your kid’s sporting event, on holiday, at a wedding or even just at another auction! Our mission is to provide buyers with the ability to Watch + Bid + Transact at auction from wherever they are, absolutely live and free. If the auction you want to watch and bid on is not currently being streamed by Gavl, submit a request with the location and the listing agency and we’ll do our best to stream it for you. The future of real estate at your fingertips. 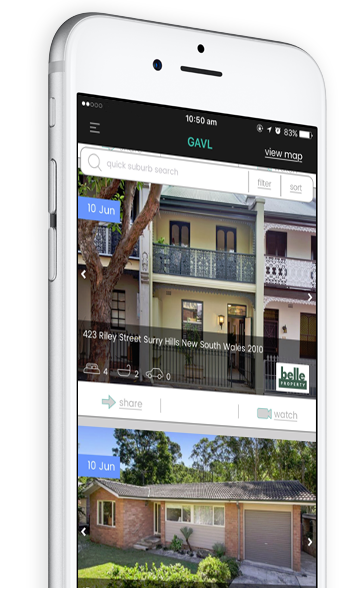 Unlock the full suite of features with the Gavl app. Available for iOS and Android, the app is free for users via iTunes or the Play Store.